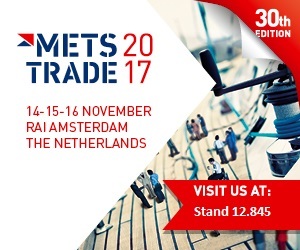 We are taking part in the METSTRADE 2017 maritime fair in Amsterdam, the Netherlands during 14th – 16th November 2017. You will find us in Hall 9 at the Finnish National Pavilion, our stand number is 12.845. Welcome!